Designer Willy Chavarria of Palmer Trading Firm has as soon as once more teamed up with Dickies on a whole new assortment for the 2017 spring/summertime period. 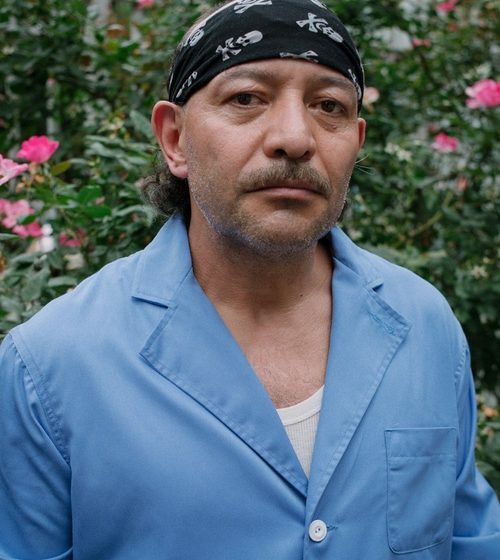 The accompanying lookbook for the warm-period range was captured by photographer Carlos Jaramillo and modeled by immigrant adult men who do the job in the kitchens of SoHo’s most special places to eat. When it arrives to the assemblage itself, the duo is featuring a various batch of garbs like light-weight coats, shirts, trousers and shorts to identify but a number of. Star parts in the assortment span the product white very long coat, denim overalls and oversized shorts in tonal black. Peruse the visuals previously mentioned and seem out for the assortment to fall exclusively at Opening Ceremony.